Robot coloring pages: Beep Beep! To continue our series of free coloring pages on the blog for all you lovely people to print out, we bring you robot coloring pages. This little fella one a further escapee to the other characters, such as our pirate, princess, frog and dinosaur which we have brought you over the last few weeks. Isn’t he rather cute? 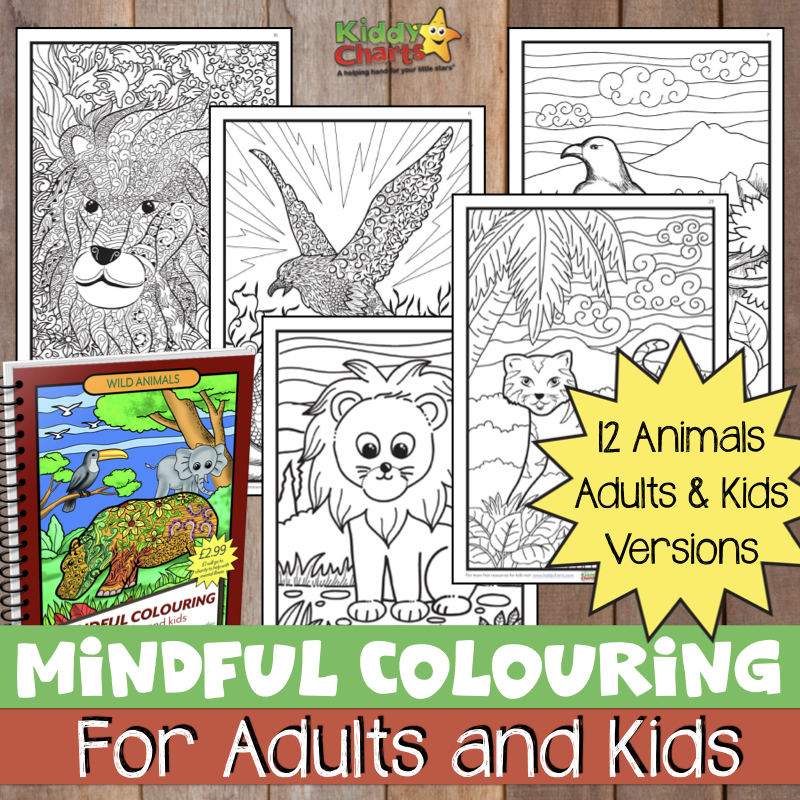 I am afraid that he won’t once coloured in, go and make you a nice cup of tea, or even make the beds for you. Our KiddyCharts robot seems to have round his way out of the charts and on to the pooter…perhaps its that clever little microchip of his. Anyway, whatever got him here, he might be able to keep your little boy or little girl entertained long enough for you to put the washing out. 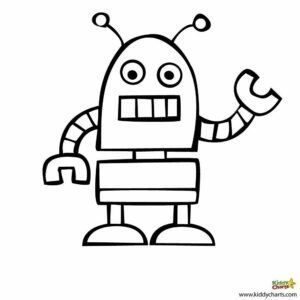 Download our free robot coloring page for your child to design their own robot!